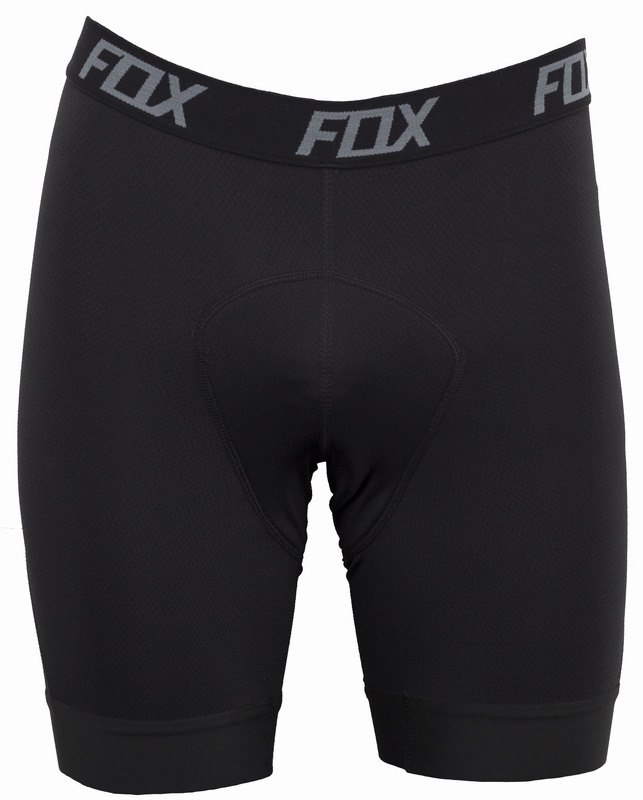 Fox’s new Evolution Comp Liner Short offers excellent support and comfort in a simple, ergonomic fit. Complete with the tried and true Comp Chamois by Fox, you get triple-density padding and 4-way stretch fabric that accommodates your riding position and keeps you comfortable in the saddle for hours. 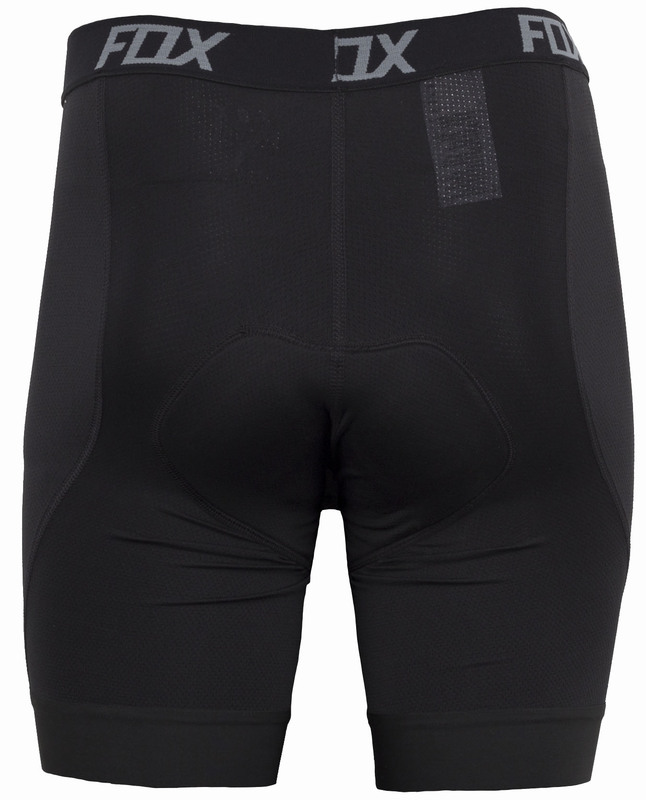 Minimal seams prevent chafing or discomfort, and a compression leg band prevents the shorts from riding up on your legs.